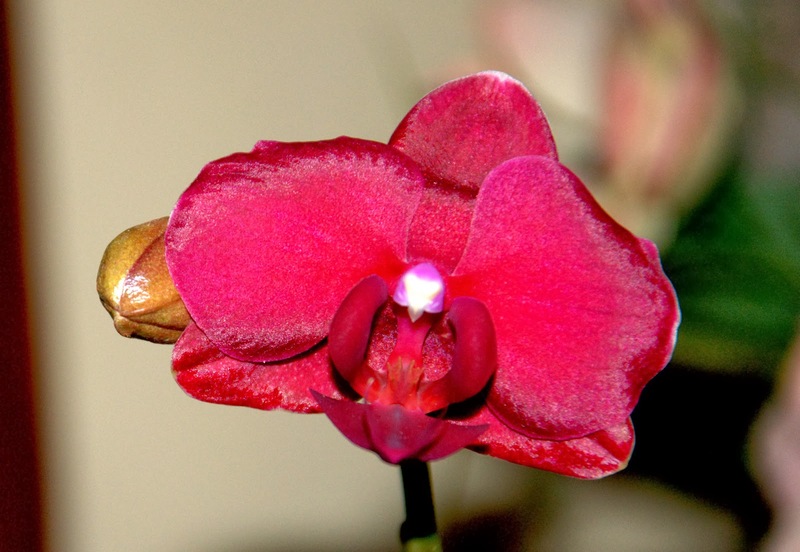 Well, it has been a fascinating journey so far since the time I developed my interest in Orchids. It all started because I loved photographing them in the wild. They are the most beautiful flowers I've seen. I wondered and was very curious to know more about them and since then, it has been a very interesting journey for sure. These days I don't just photograph them, I also try to know more details on every species I come across and read a bit as well. I am also lucky enough to run into good people who are passionate about orchids and I am glad to have my association with them. 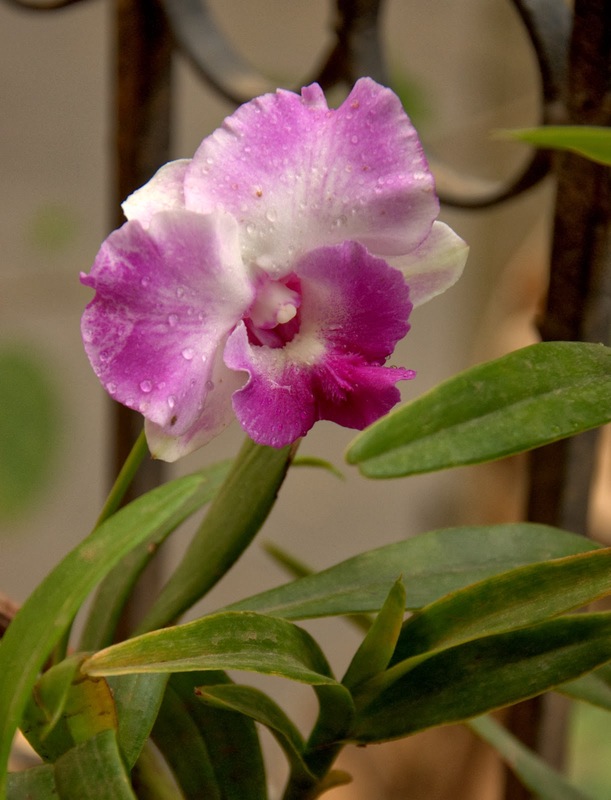 I also became a member of The Orchid Society of Karnataka and it has been a very good learning experience for me to interact with many orchid lovers. 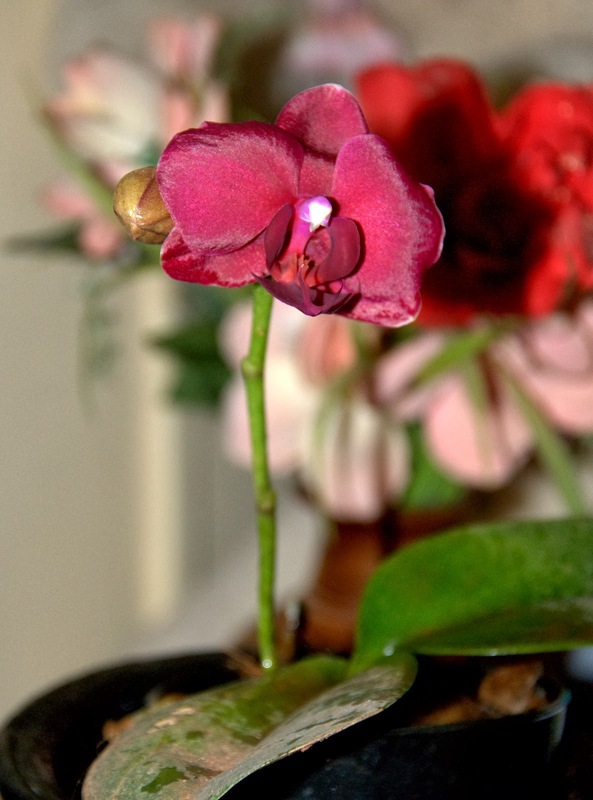 Somehow, I never had the courage to grow orchids at home, perhaps I was worried I would kill them. But then I thought growing orchids at home will be the only way to learn more about them technically, so I decided to grow them and got a few hybrid plants home and potted them a year ago. Initially I did a lot of mistakes (not that I am not doing mistakes now) and saw many leaves drying/burning up; and never had any hopes of good blooms from them at all. Monsoon arrived sooner than I expected and I just left the plants to get treated by nature in its own way. Slowly I saw many new spikes/leaves coming out and one fine day I was ecstatic to see a bud as well. Perhaps, I learnt how to water them better after that and I was happy to see more buds in all the plants. Even now, I do not think I have understood them better, but I am trying my best to save them at least. 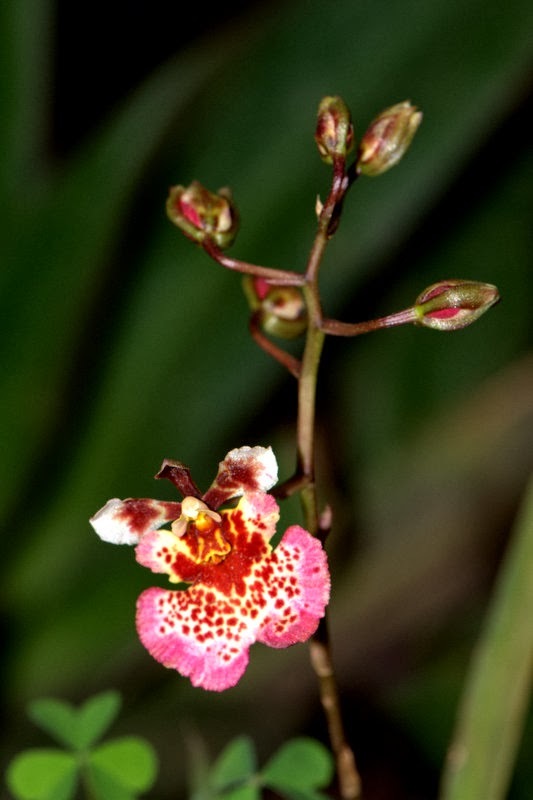 Being a novice in growing orchids, I was absolutely delighted when I saw these blooms at home. Hopefully, one day I will be confident enough to tell myself ~ 'go ahead and buy those lovely plants' and take care of them as well. These blooms are the first happy blooms at home. Dancing Lady should be invited for next get together. Lovely flower lovingly captured.